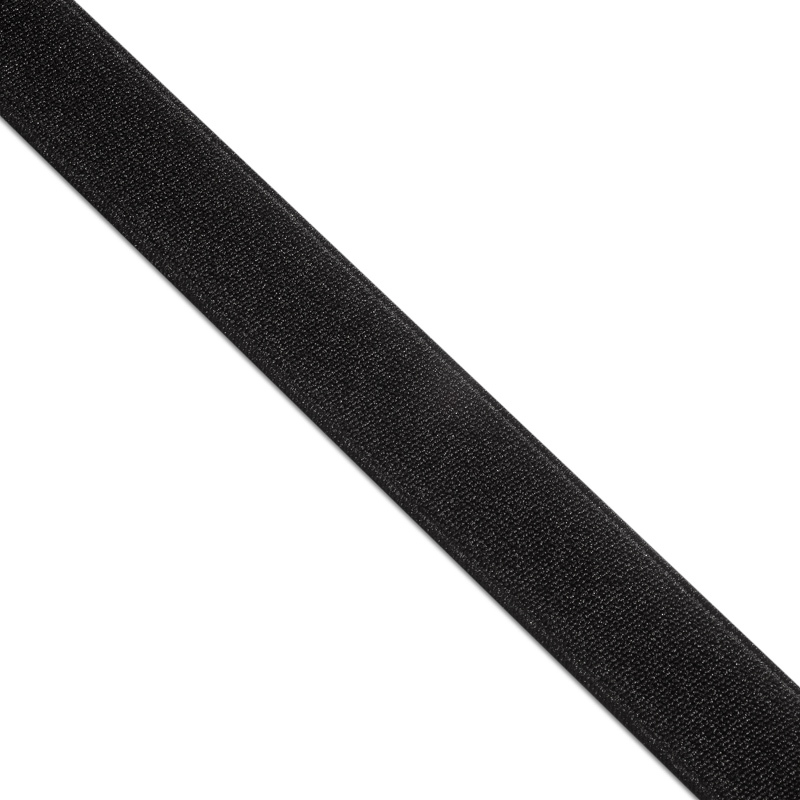 Elastic garter band can be used in the production of the widest range of textile accessories and decor elements. The main customers of the garter bands of PTGO SEVER are large and medium-sized sewing industries, as well as sewing clothes and shoes, various workshops and individual entrepreneurs. For our customers, we have developed a special system of discounts from the volume of the order, and we are always going to meet our regular customers. Buying elastic garter band of PTGO SEVER is very easy. Just call one of the phones and our specialists will consult you in the shortest possible time on all issues and draw up an application. Is it inconvenient to call? Then write to us on the mail and we will contact you in the near future.